Fellas get set to backpack across Goa in Style. 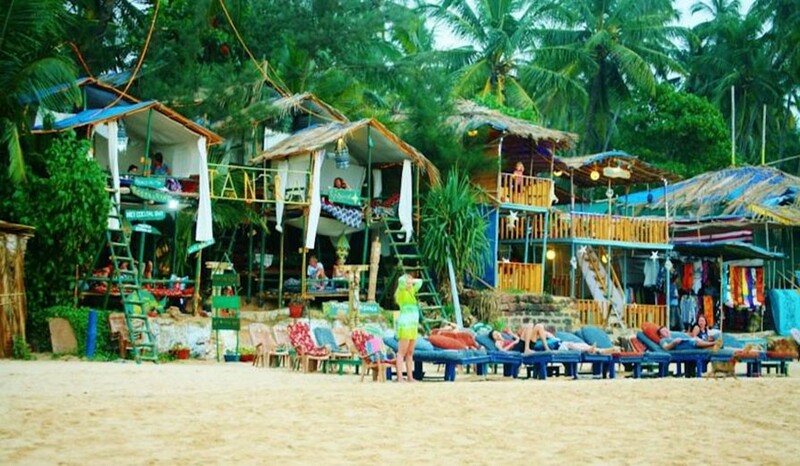 Yes Goa you heard it right , Don’t worry this wont be like your regular trips to Goa with Friends Trust us this would be Much more crazier and wackier with some like minded Backpacking strangers. From camping near Waterfall to nights under stars. Homestays to treehouse, Remote beach Hunting to Club hopping, Sea food, moped rides & more. Early morning arrival in Kulem by train, a small cozy Portuguese style village is waiting for you. Freshen up post breakfast explore village and will do lil sightseeing. Afternoon leave to Dudhsagar. Dudhsagar Falls is a four-tiered waterfall located on the Mandovi River in the Indian state of Goa. The waterfall forms the border between Karnataka and Goa states. 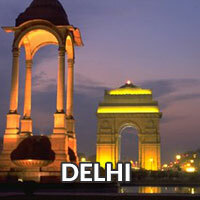 The area is surrounded by a deciduous forests with a rich bio diversity. And guess what we are camping just next to it. Overnight in hotel at Kulem. Check out from Tantra and check into Zostel-Goa. Take a good shower and have brunch. 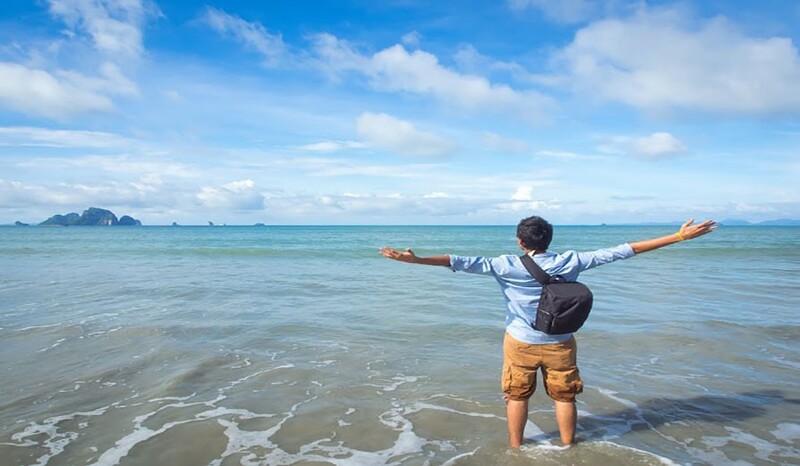 Pack your bags & get ready for the Beach Hopping Day. 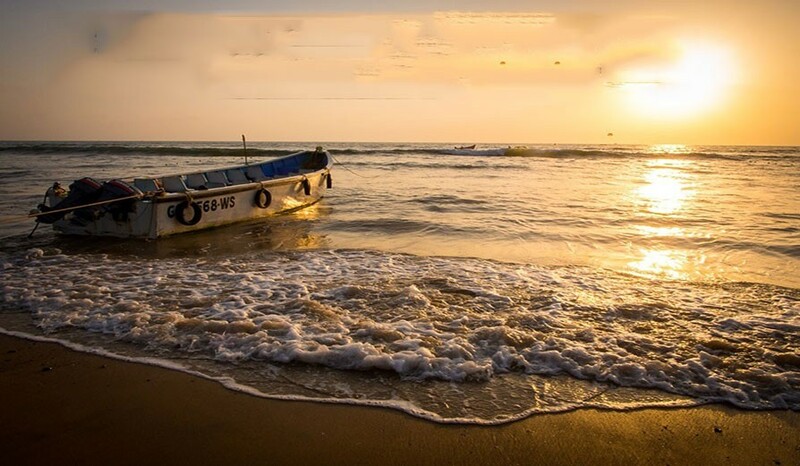 Lets hop the unknown beaches of Goa like- Candolim Beach, Sinquerim Beach, Benaulim Beach. All the beach hopping will done by non gear bikes.Overnight at Tantra. Arrival at Mumbai early in the morning. Your memorable Backpacking tour ends here.! A Day Bag to hold camera and essential during sightseeing . Beachwear in case you decide to swim or enjoy water sports. 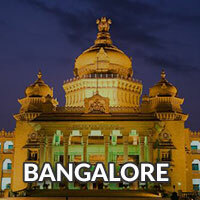 Accommodation in hotel, tree house and backpackers hostel and homestays. 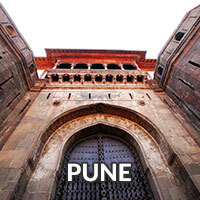 This is Backpacking version of trip – Sometimes low on Leisure and But always High on experiences. 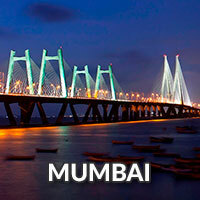 Rental of bike and bicycle are subject to availability Mumbai travelers try their best to arrange the same. However In case of non availability we will arrange alternate mode Local Rickshaw.